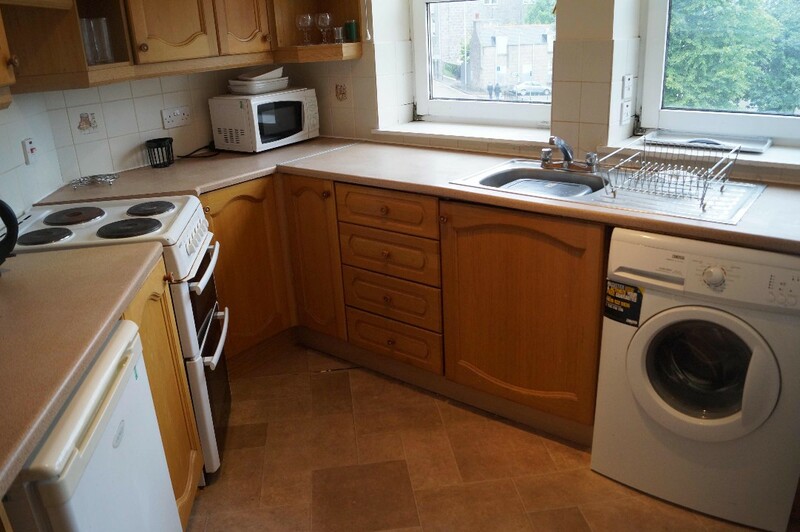 This 2 Bedroom, second floor flat is situated in the city centre of Aberdeen, with local amenities nearby and private parking. 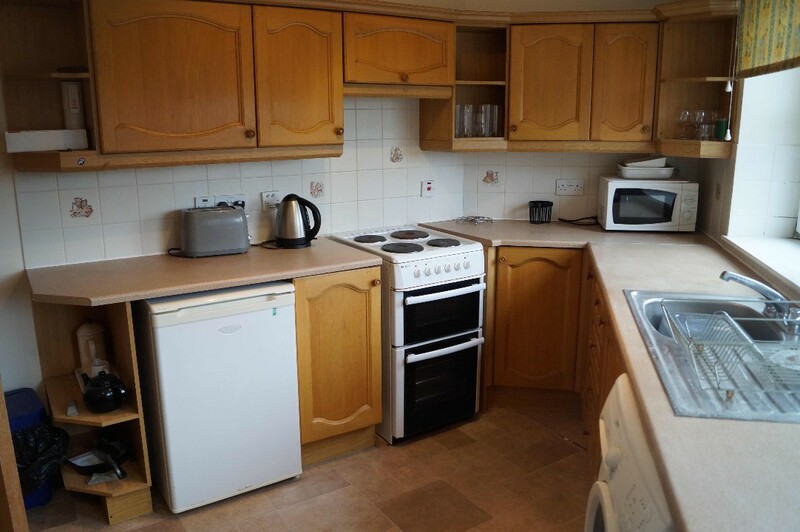 ACCOMMODATION COMPRISES: Lounge, Fully Fitted Dining Kitchen, 2 Double Bedrooms with Fitted Wardrobes and Bathroom with Shower. 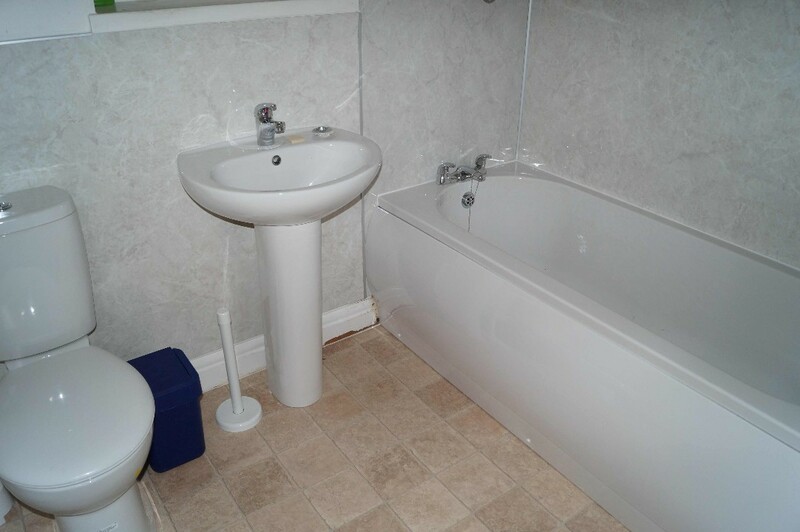 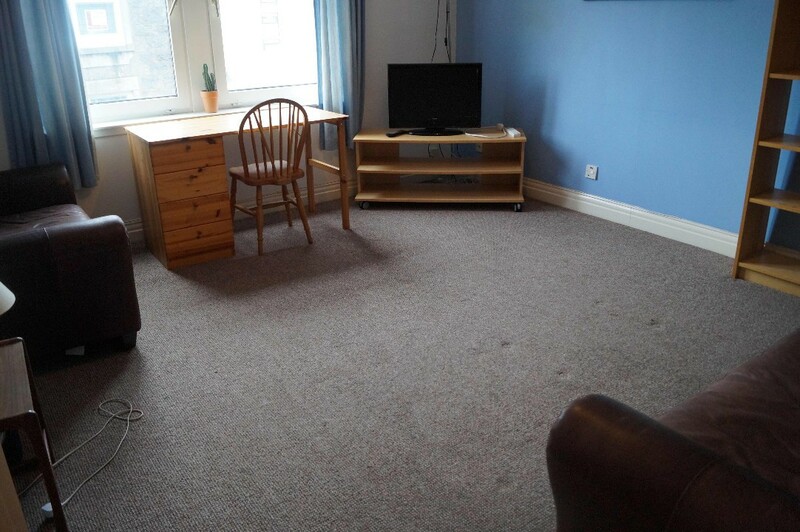 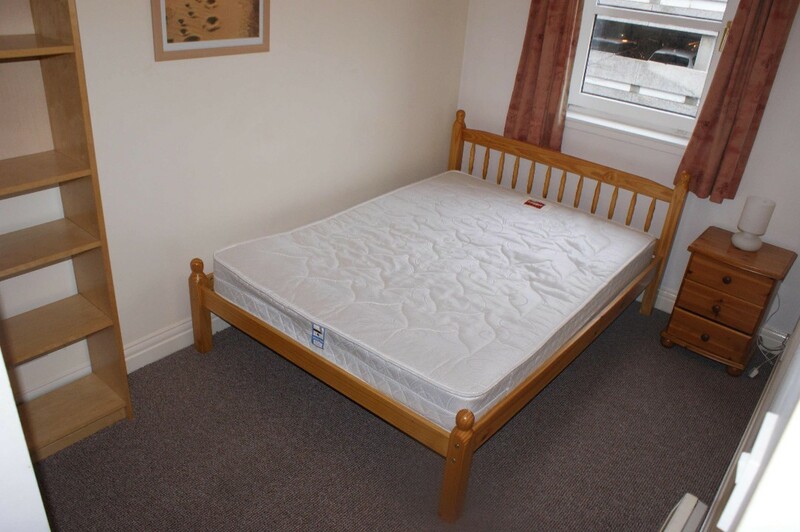 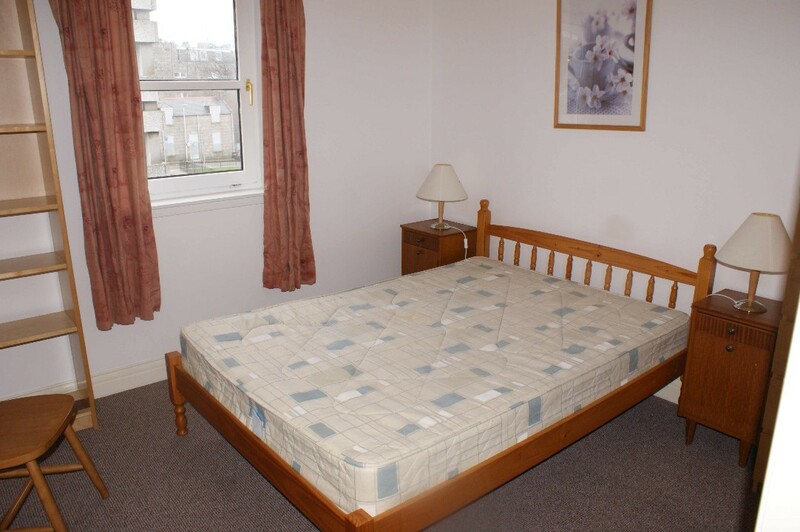 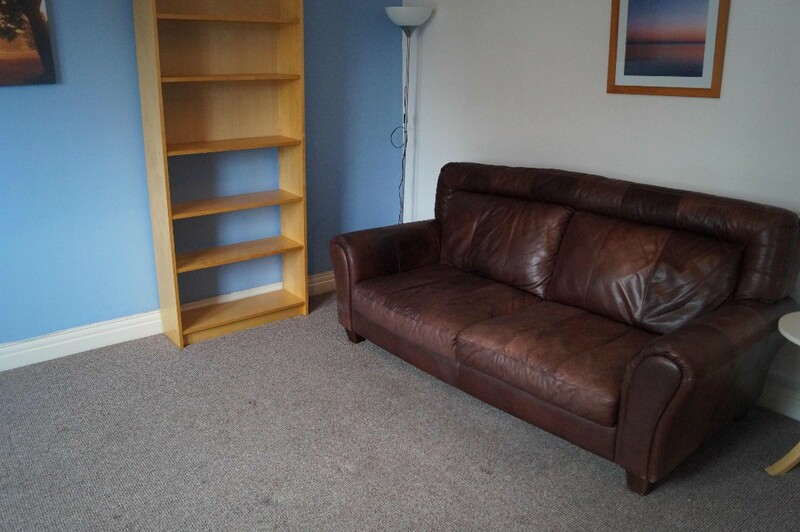 PROPERTY also offers: electric heating, door security entry, double glazing and private parking.